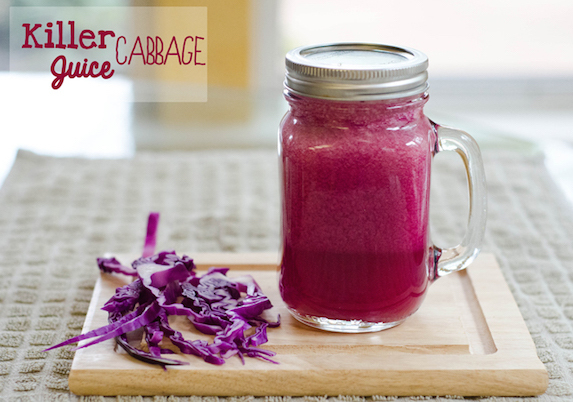 Even among all the super-duper healthy veggies you can juice, ginger is a SUPER veggie. 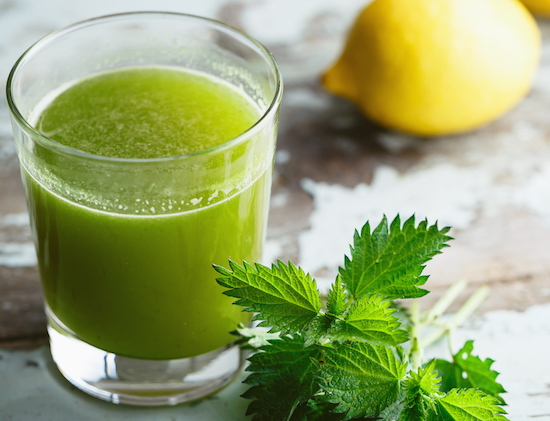 Apart from the fact that ginger is wonderful-tasting, adding a zesty zing to any juice recipe you add it to, it also comes with a number of health benefits that puts this funky rhizome in a class of its own. For starters, ginger is a powerful, all-natural digestive aid and has been used for…ever to provide relief from nausea and vomiting caused by motion sickness, seasickness or even pregnancy. 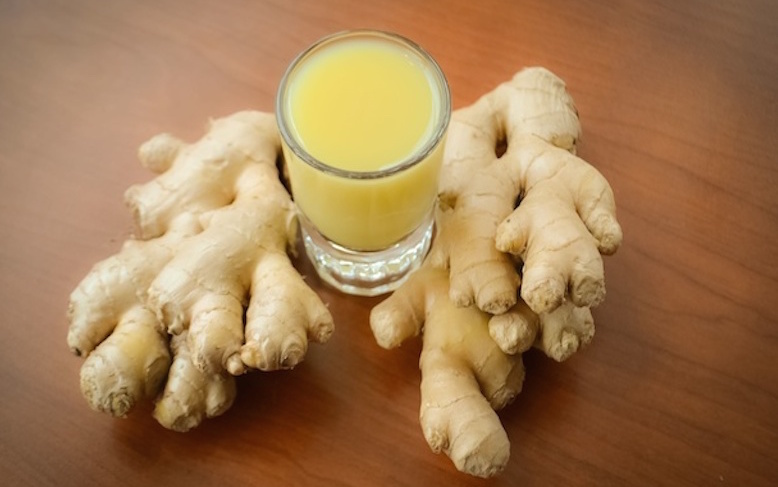 And it’s not just nausea – ginger’s good for overall gut health since it also helps neutralize stomach acid, preventing conditions like ulcer and heartburn, and increase the secretion of digestive enzymes in the stomach to boost the digestive system’s nutrient absorption. Ginger root even contains an enzyme known as zingibain, which helps to break down proteins to further help your digestive system. Oh, and did I mention that ginger is also helpful in preventing minor digestive discomforts like bloating and flatulence? Apart from digestion, ginger is also a highly effective herb in improving circulation, which it does by both expanding the blood vessels and acting as an anti-coagulant (preventing your blood platelets from sticking together). It’s a yummy means to protect against fatal blood clots and keep energy levels strong by promoting the free flow of blood throughout your body. But improved gut health and circulation is not all – the best thing about ginger has got to be gingerols, a compound found in ginger that’s been shown to be very potent in fighting inflammation and raising immunity. As such, ginger’s been named as an effective, all-natural means of treating certain forms of arthritis as well as a particularly effective means for preventing colon cancer (recent research at the University of Michigan Medical School showed that ginger could help prevent colon cancer by reducing inflammation in the gut as well as impeding the growth and development of cancer cells). As for overall immunity, ginger helps in several ways. First of all, it contains antimicrobial compounds that inhibit the growth of bacteria and fungi. And it activates T cells (our body’s immunity-protecting white blood cells) which seek destroy virus-carrying cells in the body. Not bad for such a delicious root, huh? 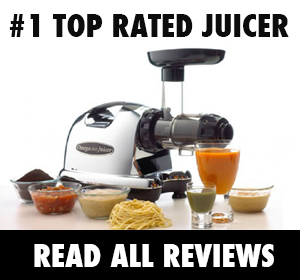 The best news it that ginger plays very, very nicely in juice recipes, adding a welcome zing to any juice recipe you add it to. 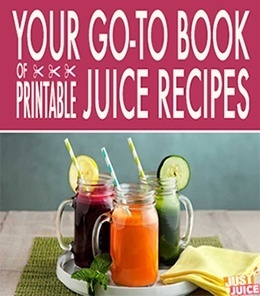 As such, you can use it in pretty much everything you juice. That being said, it’s better in some combinations than others. So, without further ado, here are the best ginger juice recipes to whip up! 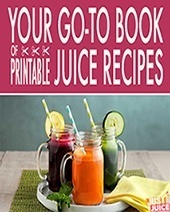 Sometimes our digestive system just goes into a funk – whether you’re having indigestion, gas or constipation, this is a great juice recipe to whip up, thanks to the digestive enzyme bromelain in pineapple, the soluble fiber in cantaloupe and the nausea-soothing prowess of ginger. 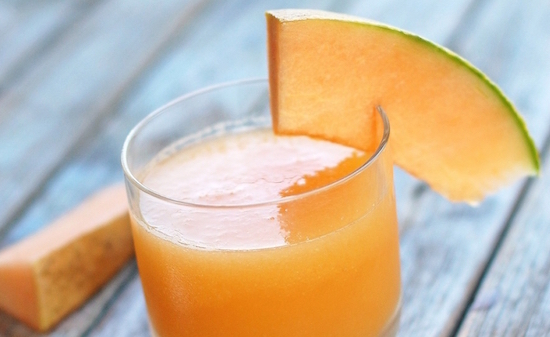 If you need a little more sweetness, feel free to add half an apple, 1/2 cup of cantaloupe or a couple of grapes. It’s low in calories and sugar while being huge on green goodness. 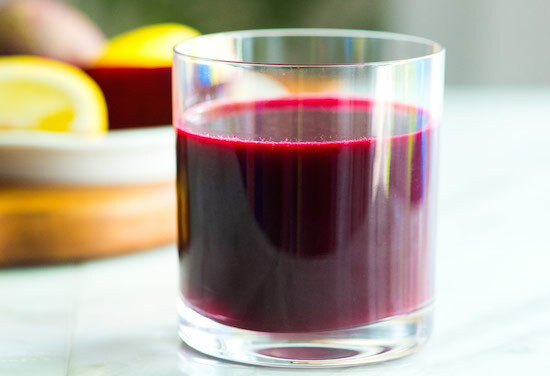 This is the perfect juice recipe for energy, with mineral-rich cucumbers, nitrate-rich beets and circulation-boosting ginger. 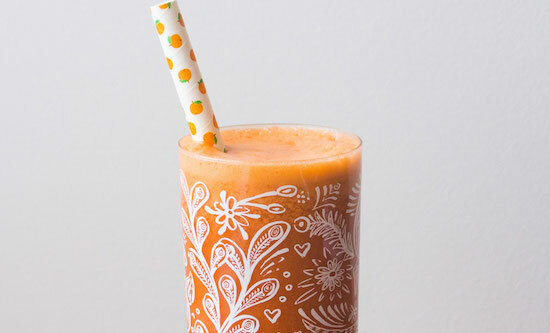 The carrots and strawberries in this juice are a perfect eye-protecting duo. 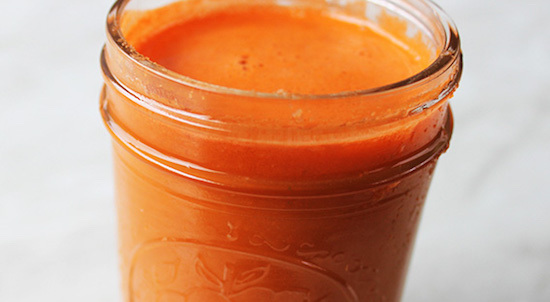 The beta-carotene in carrots protects vision, and the abundance of vitamin C from the strawberries (300% of your DRI in this recipe!) prevents age-related eye disease. Ginger has anti-inflammatory properties that benefit the whole body, and apples contain plenty of essential nutrients for overall health.